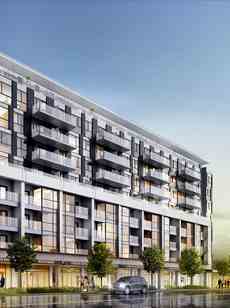 Danforth Square is a new mixed-use mid-rise condominium and townhouse development currently in pre-construction at 250 Danforth Rd. in Toronto by Time Development Group. 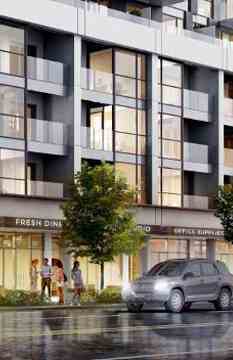 Danforth Square Condos consists of a 9-storey residential condominium. Residents at the Danforth Square Condo will enjoy amenities such as a theatre room, yoga and pilates studio, fitness studio, party room with a kitchen and roof terrace with views of the city and Lake Ontario. The party room will be situated on the main floor complete with a full-service bar, lounge seating area, indoor and outdoor space and a round billiards table. Access to both Warden & Victoria Park subway stations, Close to Danforth GO station, Blocks away from Massey Creek and the Scarborough Bluffs.